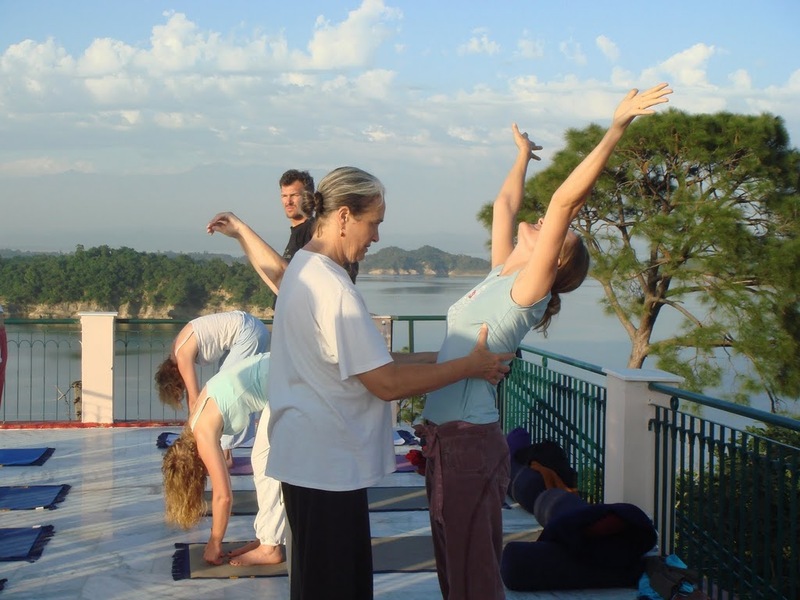 “…[Beauty] pushes the artist to create, opens the heart to love, leads the brain to clarify, invites the mind to comprehend and brings the body to participate” – Vanda Scaravelli, Awakening The Spine..
YOGA in India is always an experience. 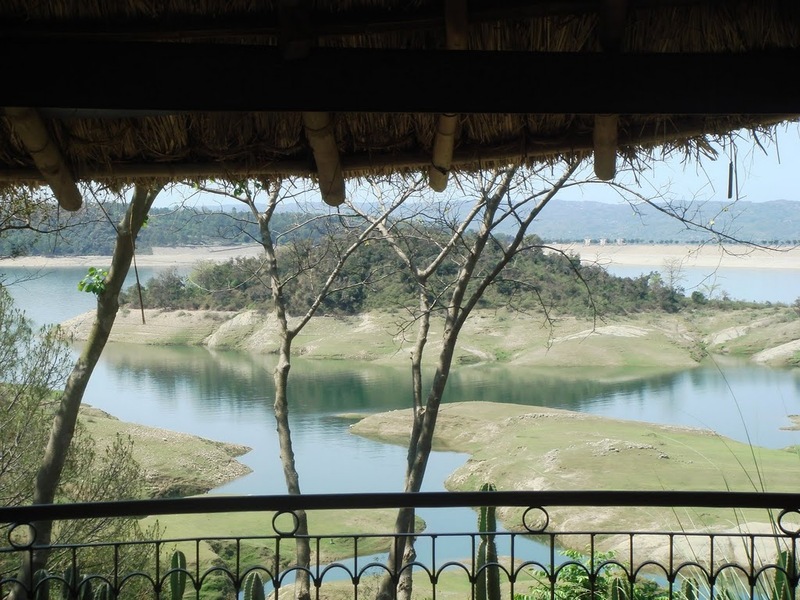 Basunti, in the heart of a beautiful wildlife reserve, makes it special. 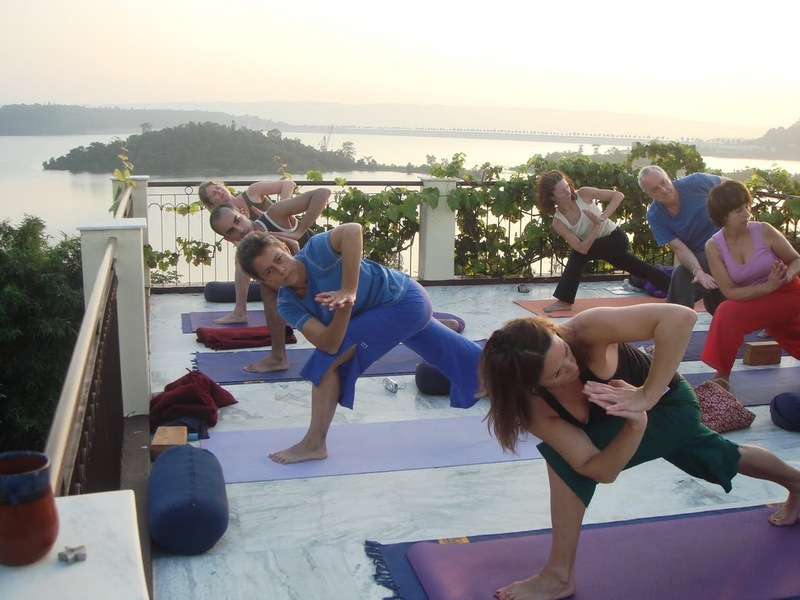 Whether you have been travelling in India or just want to escape the bustle of everyday life, a week of yoga at Basunti is the perfect way to unwind, relax and reclaim yourself. 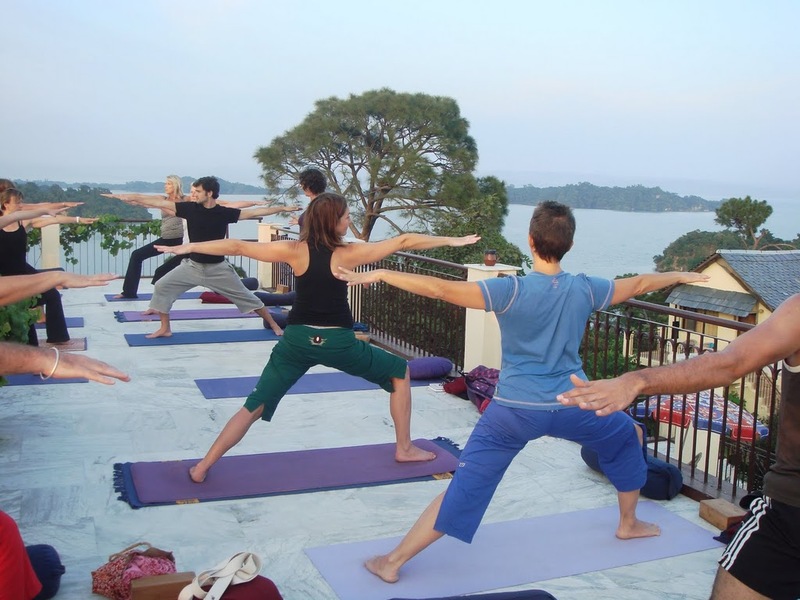 Yoga sessions are designed to suit the time of day, season, inclination and ability. 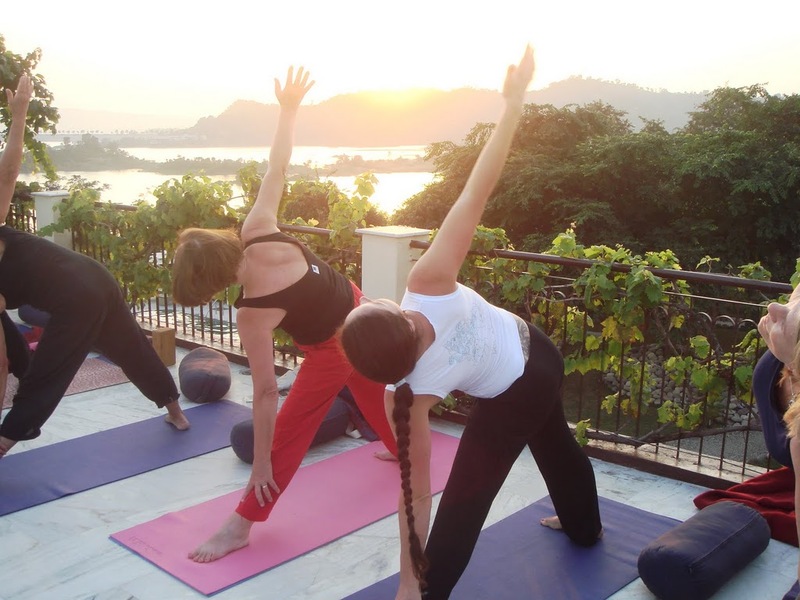 There are usually at least four hours of yoga per day, divided into two or three sessions, leaving plenty of time for swimming, bird watching, and exploring on foot or by canoe. 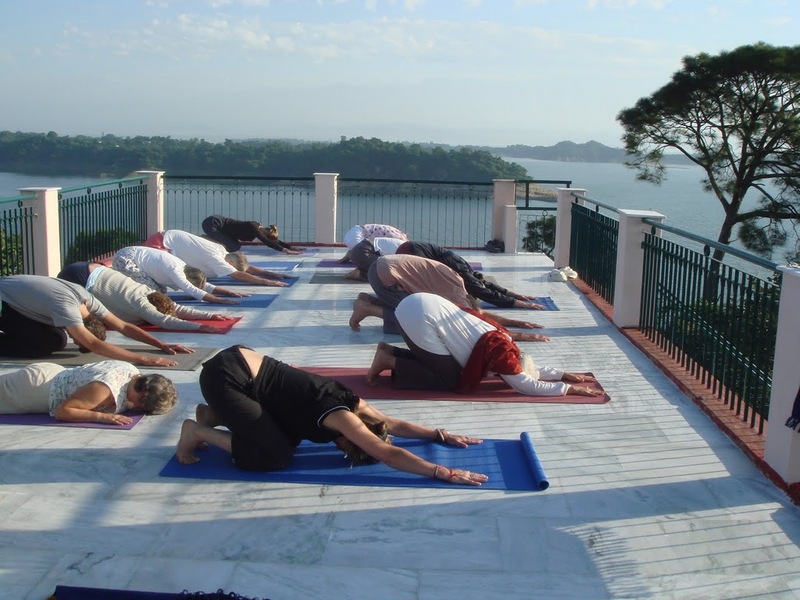 Tuition is provided by qualified, experienced yoga teachers. 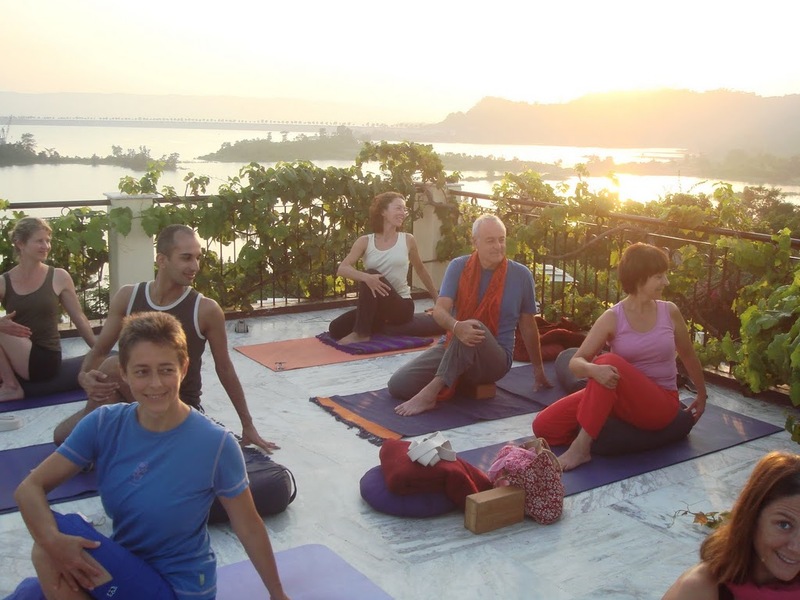 All speak fluent English and many are multi-lingual. 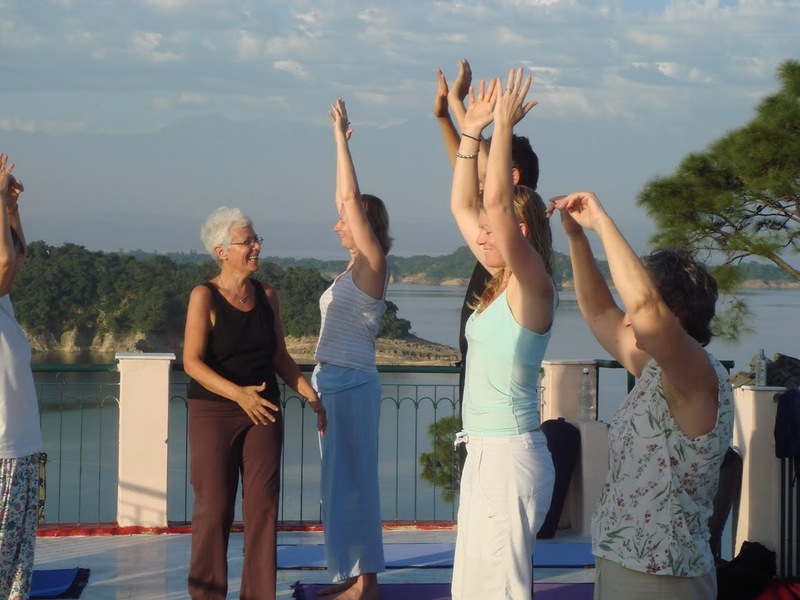 Sessions are mainly open level, providing tuition for both complete beginners as well as more experienced practitioners (unless stated otherwise). 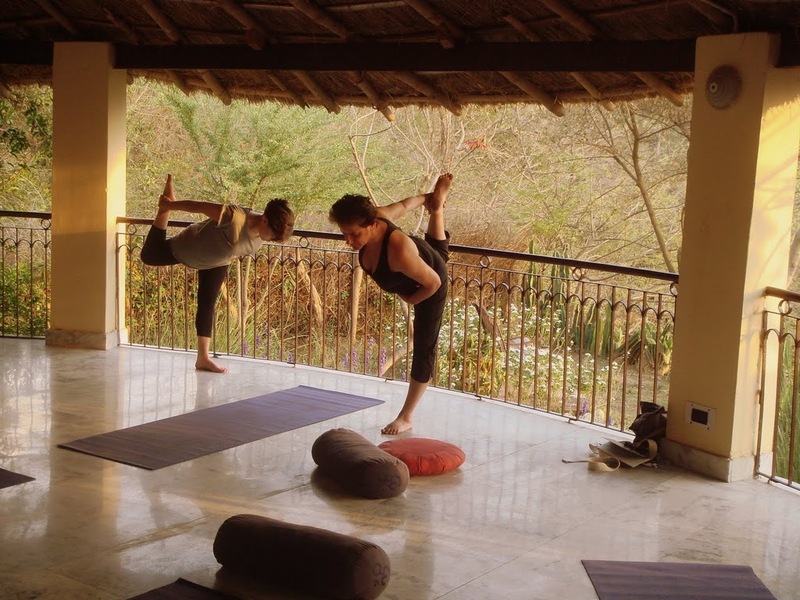 Yoga equipment is provided – to include rubber and cotton mats, bolsters, meditation cushions, light blankets, straps and wooden blocks. 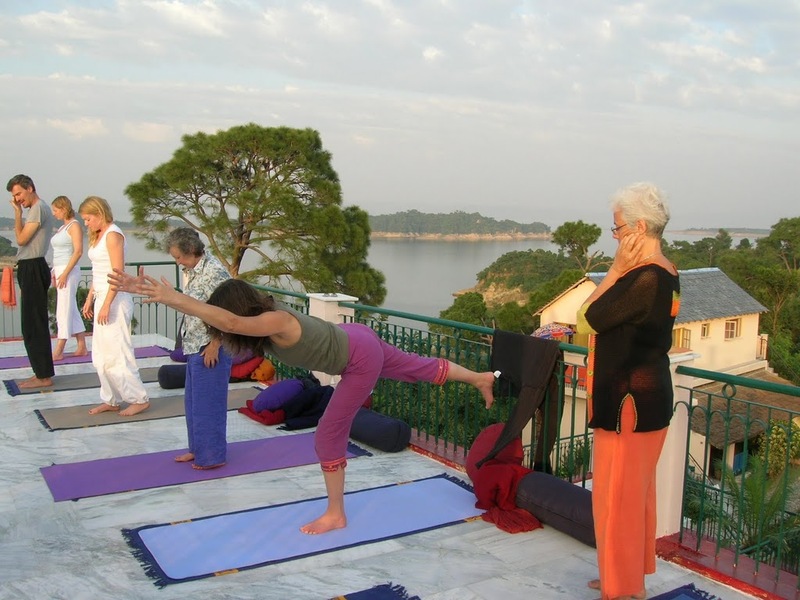 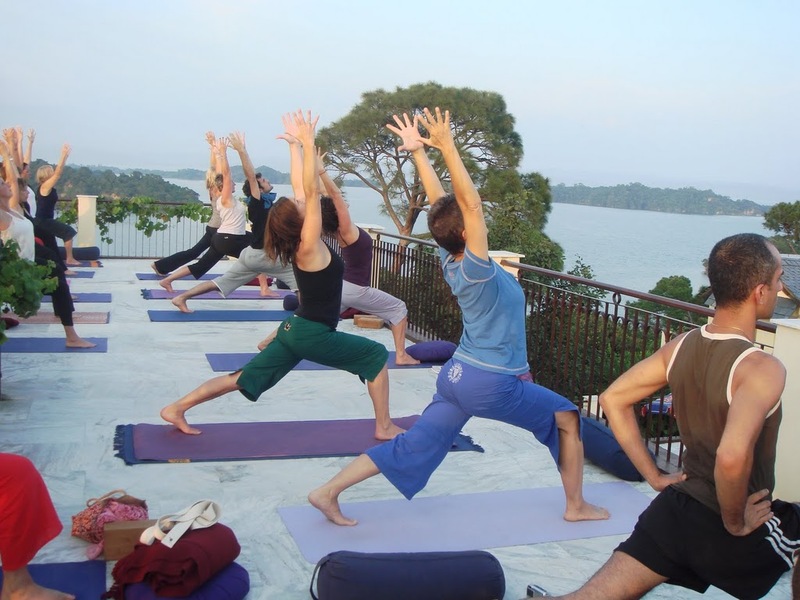 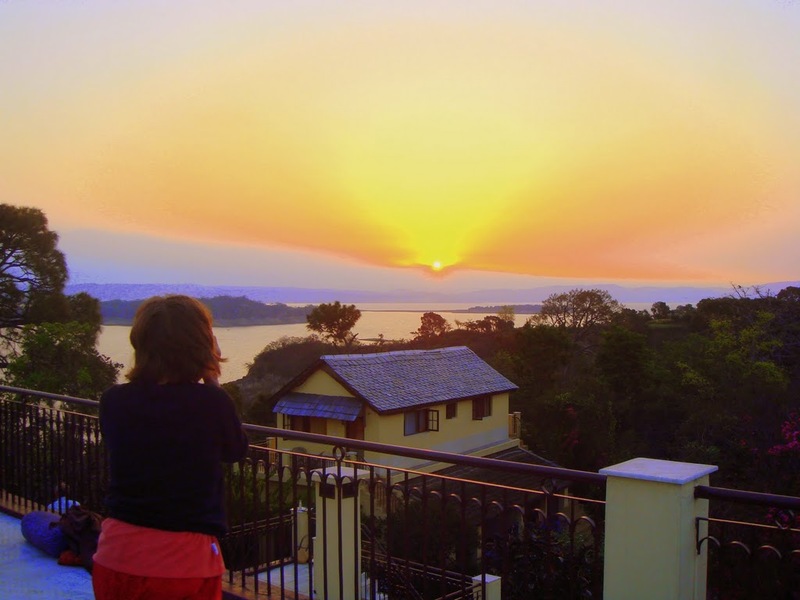 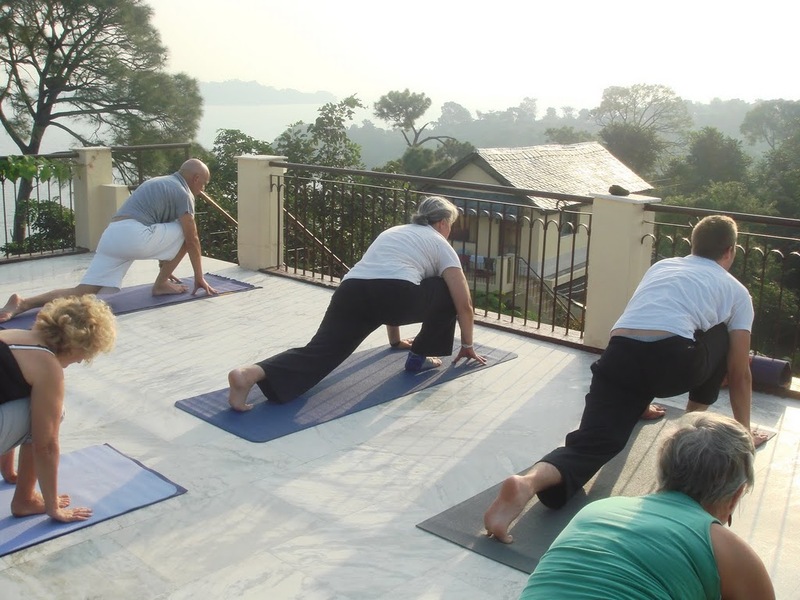 The first inaugural week’s retreat at Basunti was conducted by leading yoga teacher Sandra Sabatini, who describes it as “a very special place”. 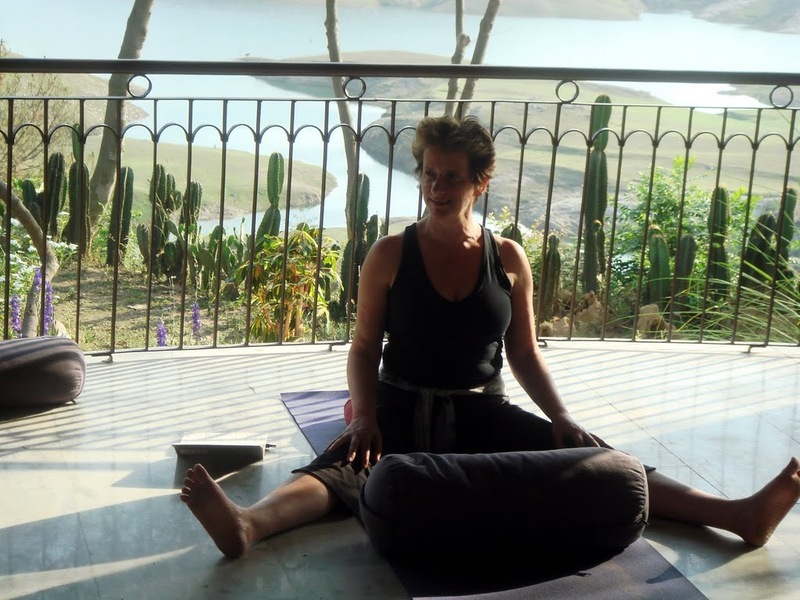 Sandra will be leading her eighth one-week retreat at Basunti in 2017. 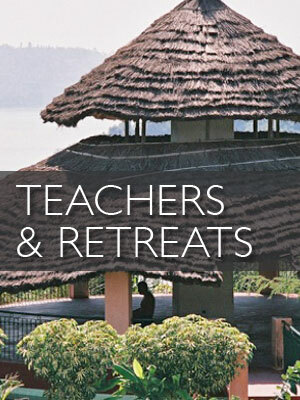 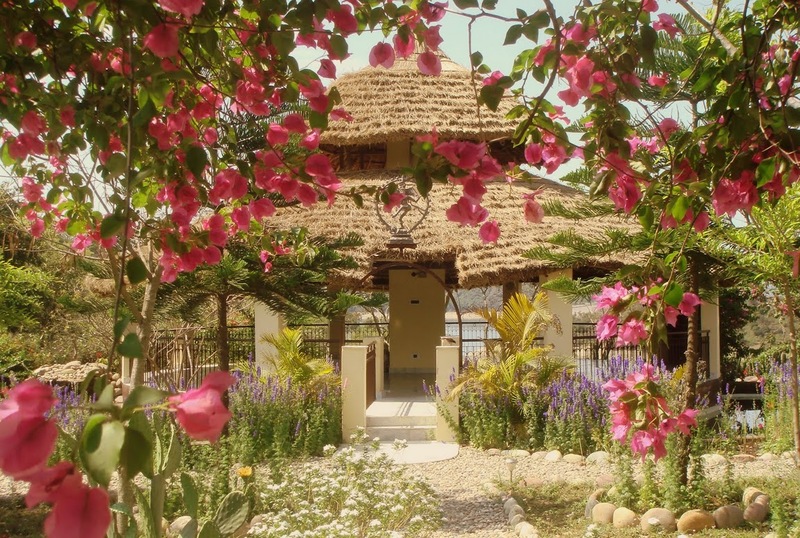 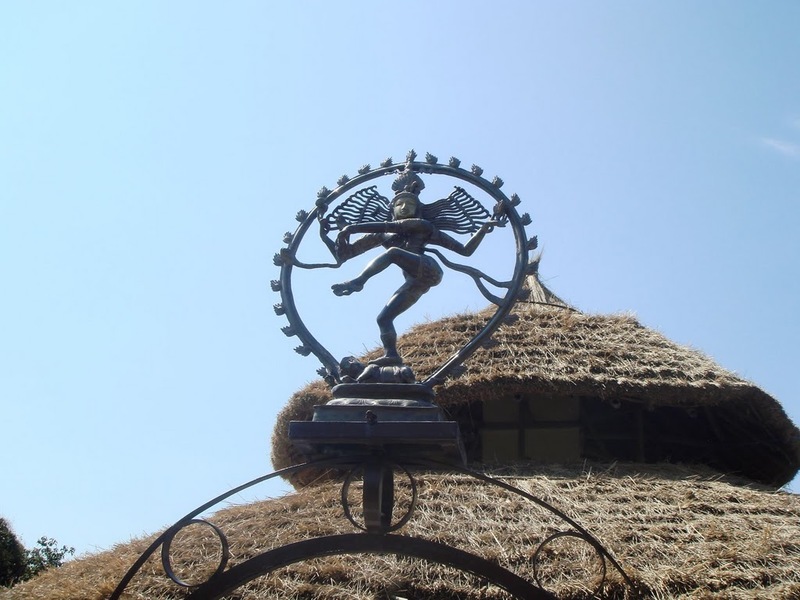 For information about Yoga retreats at Basunti and leading teachers, see our Teachers & Retreats page. 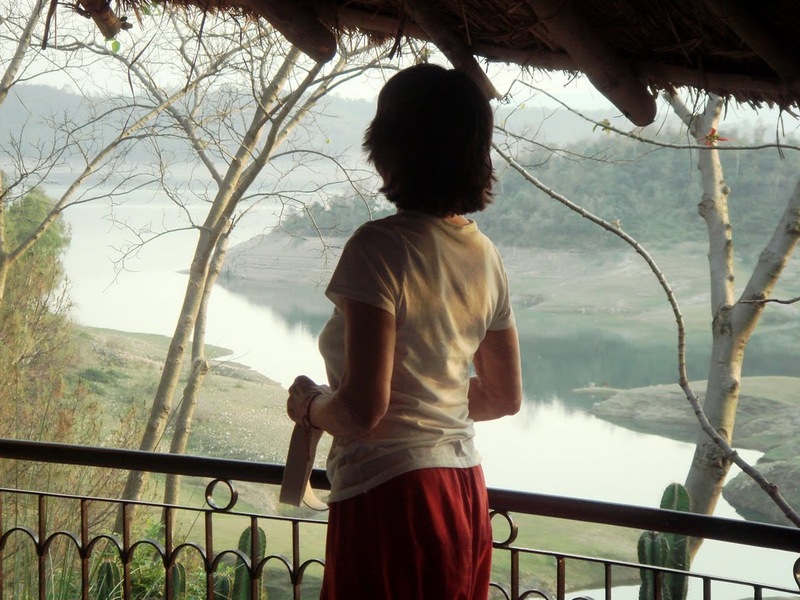 “The immense beauty around is asking for more dialogue, more participation. 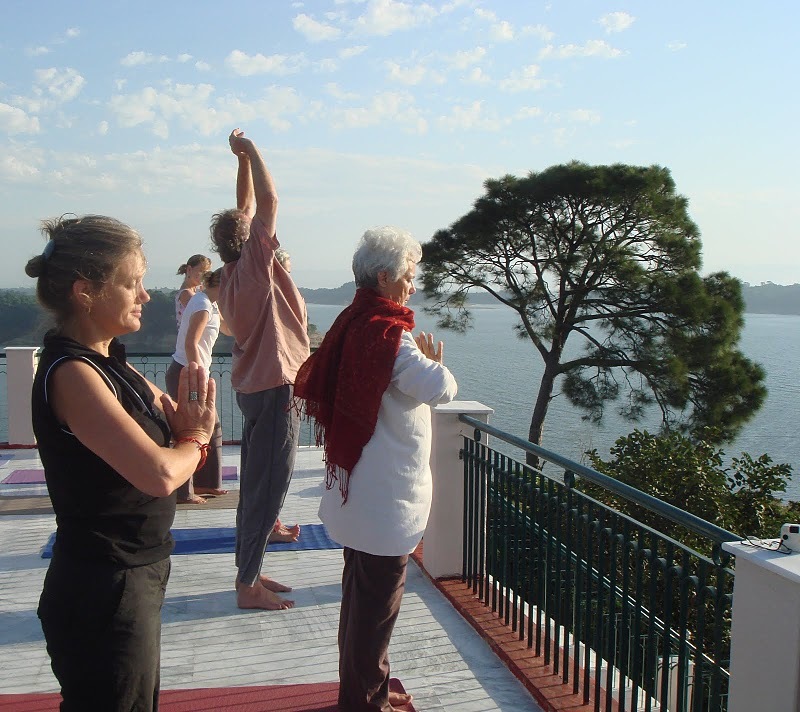 It is a magic mantra that keeps whispering in our ears:“Be part of all this beauty. 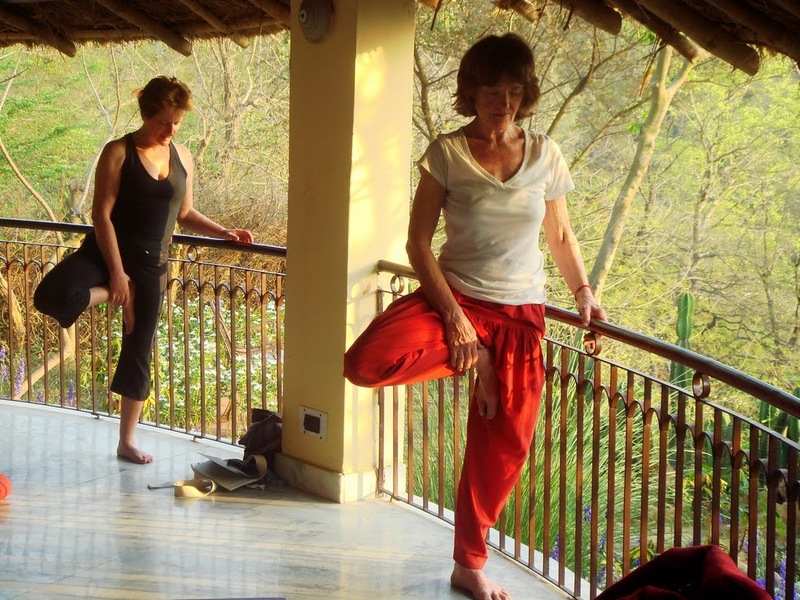 Be one with it””- Sandra Sabatini on Yoga, Basunti and beauty.